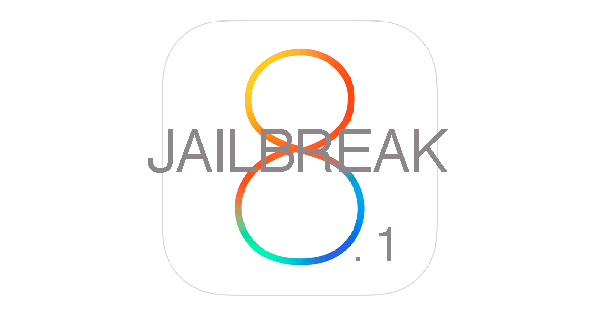 Cydia and Pangu have been updated for iOS 8/8.1 with the latest update seeing the famous store being integrated into the Pangu jailbreaking tool. So if you’ve jailbroken your device using Pangu and are now looking for sources to install tweaks from, look no further. Here are the top 15 sources for tweaks and apps for your jailbroken device. To add a source to Cydia, open the store, tap on sources, open edit and tap on add. Proceed to then type the url of your preferred source. With this source, not only can you get the Apple Watch UI on your iPhone for those who are interested, but you can also get a host of other tweaks. This includes a variety of popular apps such Siri Old Voice and Adrenaline. For advanced users, the iLEX Rat repo offers a variety of tweaks that enhance your experience of iOS. Couria allows you to tweak your existing iMessages app to various styles and format without the need to install a new app altogether. A repo that offers various tweaks such as Alarmy and JellylockclockZ. A repo that contains several tweaks including the popular AirBlue which allows bluetooth file sharing between iOS devices. Ryan Petrich’s official tweak repo offers a variety of tweaks such as Browser Chooser and Activator. KuaiDial offers various tweak that allow you install a smart dialer on your iOS smartphone. This is the official repo for the guys behind BiteSMS to let users know about latest features and beta tweaks. Karen’s Pineapple is a great source for all the old school games and emulator lovers out there. You can find countless old school games over here. iCleaner Pro is a great tweak to clean up your device and remove broken links and unnecessary files from your device. Hashbang productions is a great tweak to add style and aesthetics to your iOS device. If you think your device looks too boring, download the repo from here. The official source for the XMBC media sever, said by many to be the best open source media server on iOS. F.lux is a great tweak to enhance your device’s brightness and display quality according to different lightning conditions. CoolStar offers great customization and tweaking options for those users who’re not shy of using command lines on their devices.